← Wayward is now using Square! 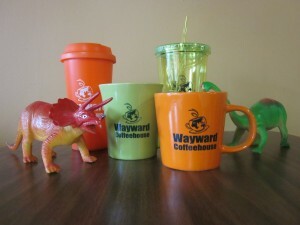 New travel and ceramic mugs have arrived at Wayward! We now have 12 and 16 oz ceramic mugs and 16 and 20 oz travel mugs. Come by and get yours today!